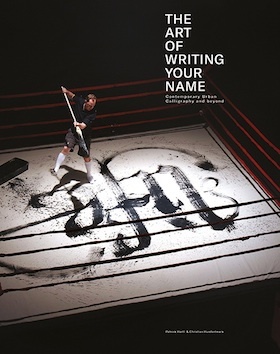 Patrick Hartl and Christian Hundertmark, co-authors of The Art of Writing Your Name were recently interviewed by Mike Steyels from Mass Appeal. Check it out! Sarah Hyndman giving her “Typetasting” presentation at Design Thinkers.